Overnight Care & Other Services - Allied Health Services Georgia Inc.
Overnight care is also an option! 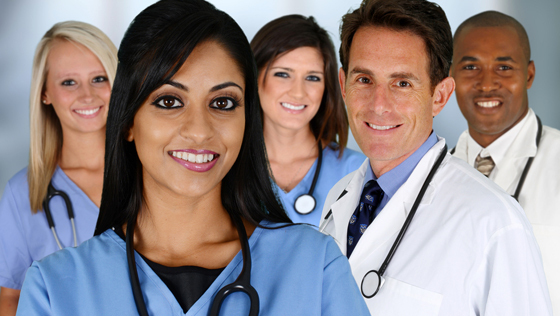 Our certified and registered nurses assist with a few hours of care before bed and after hours. Having a caregiver in the home will give you a peace of mind and security while you rest. Why Live-In or Overnight Care? Around-the-clock non-medical homes care can be a preventative way to avoid a nursing home. Older adults that transition to Assisted Living Facilities are a result of medication prompts and fall risk concerns. 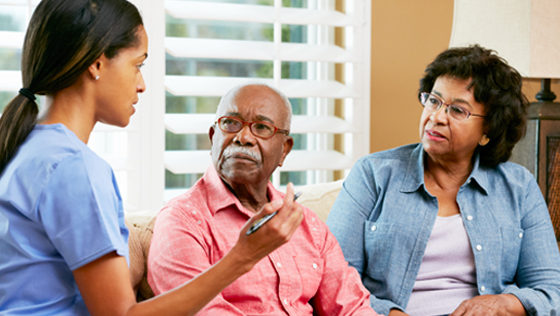 Live-in help or a referred overnight caregiver can reduce the factors that might lead to a nursing home admission. Please keep Allied Health Services Georgia Inc in mind for all your overnight care needs. 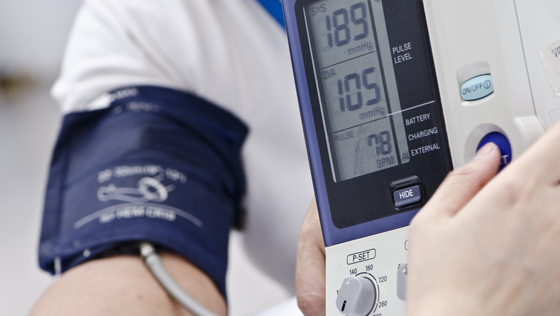 We take pride in offering quality care to all our clients. 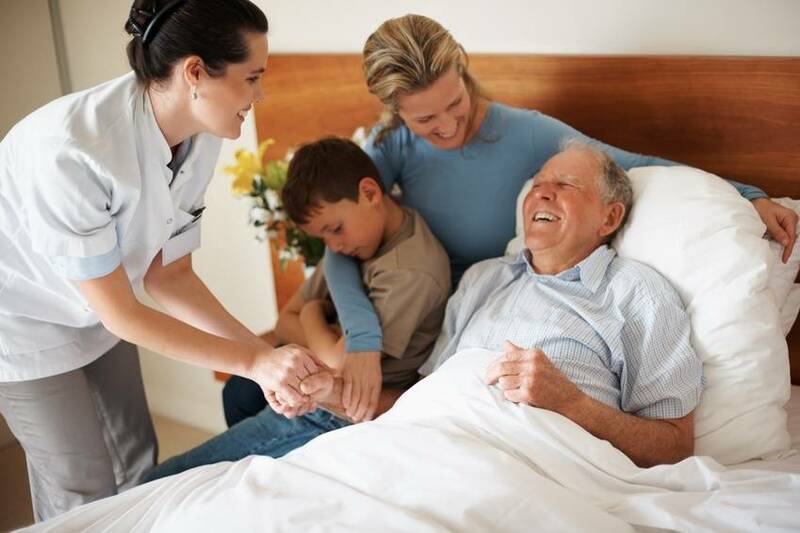 Overnight care offers peace of mind for both the patient and also their family. Please contact us for your overnight care needs, as well as all your other home care needs. 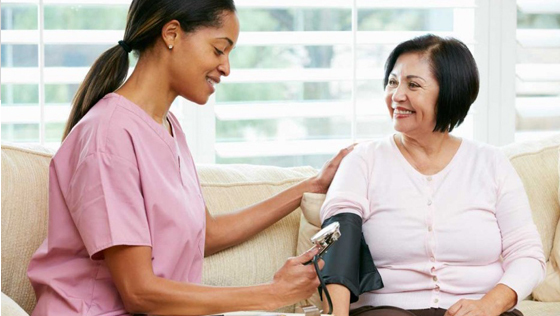 Our team of certified and registered nurses are looking forward to helping you with all your home care needs. For many seriously ill patients, hospice care also offers a more comfortable alternative to spending your final months in the impersonal environment of a hospital. Hospice provides special care to improve quality of life for both the patient as well as their family. We offer quality hospice services for everyone, including quality senior care, as well as quality hospice care for everyone in need of our services. Please keep Allied Health Services in mind for all your hospice needs. We look forward to making your final months comfortable. Contact us today for all your home care needs.